Renovating or Building a Caravan, RV, or Boat? Which LBS Battery Should I Use? You have made the choice to use one of the quality Lithium Battery Systems batteries but can’t decide which model suits your needs as a house battery in your caravan, RV or boat. Here is a quick summary of which model is best for you. To charge your battery in a RV, caravan or boat it is common to have charge coming into the battery from 3 sources. 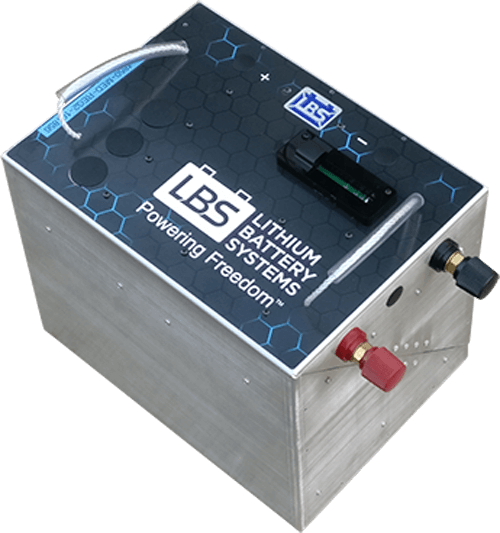 If you already have controllers or chargers in place there is a good chance they will work with your LBS lithium battery. You may wish to simply keep these chargers and bolt the new battery in place of the old battery. Sometimes you have a requirement to have your controllers and chargers all as separate units. This may be an engineering reason or you simply prefer to design your system this way. If this is the case, the REG (Regular) battery is best for you. What type of alternator you have in your vehicle or boat (traditional or new smart alternator), 12V or 24V. 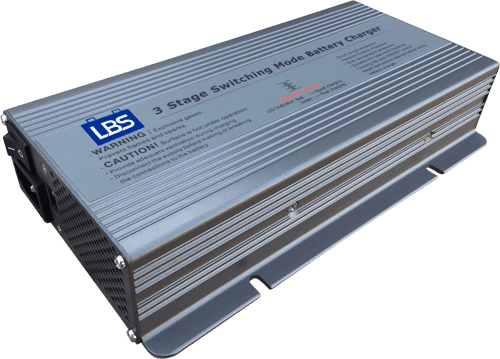 If you have a traditional alternator and want to use 12V panels the BIC is the best option for you. If you have a smart alternator or have a 24V start battery and you want to use 24V Solar panels then the MVC is the best option for you. The 12V BIC only works with traditional 12V alternator & 12V solar panels. The 24V BIC only works with a traditional 24V alternator and 24 V solar panels. 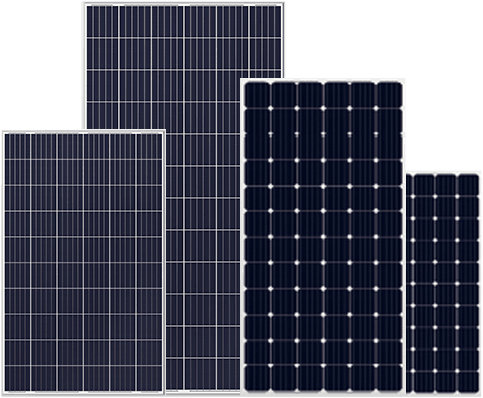 The MVC only comes in a 12V version but works with any alternator 12/24 or smart and any type of solar panels 12/24. 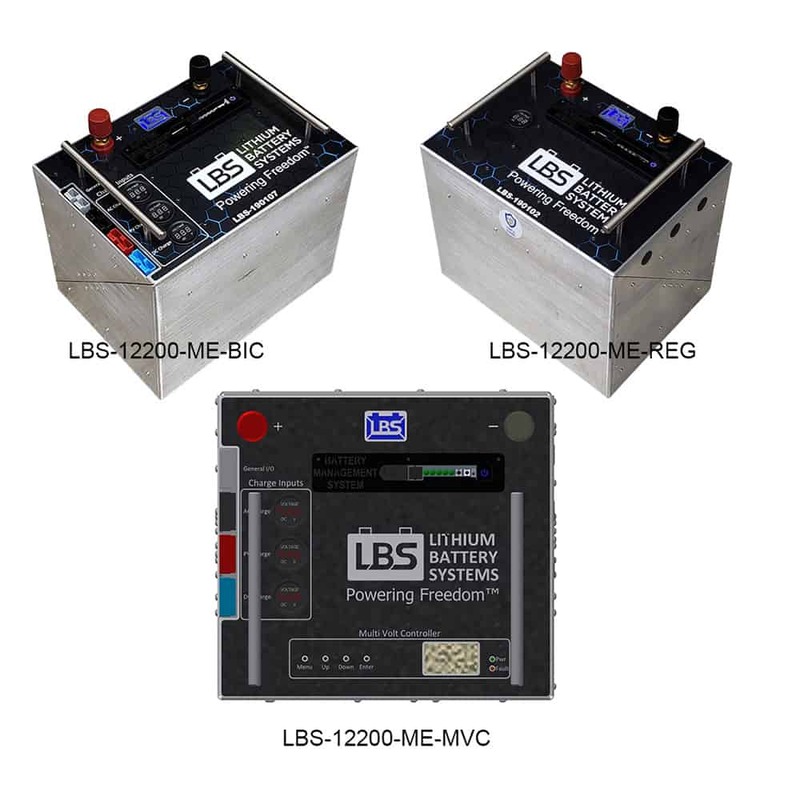 Make sure you call or contact LBS to ensure you choose the right battery for your project. Spencer is a Chemical Engineer with a passion for renewable energy and battery storage and previously owned a solar business dedicated to recreational vehicles. He believes in powering freedom for everyone.